Tickets for the Knitfest are also required. Purchase your tickets here. 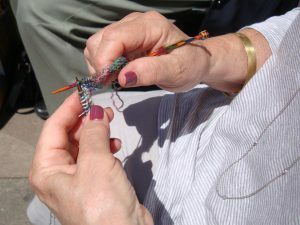 This is the perfect opportunity to learn to knit with patient experienced teachers, such as Alitzah Grant. 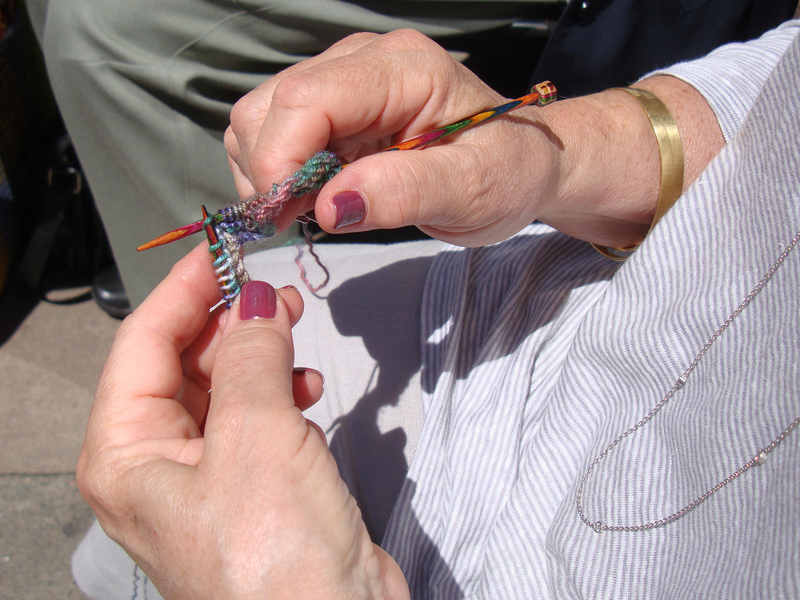 You’ll learn the basics including how to cast on, knit stitch and how to cast off. Afterwards, you’ll have the confidence to incorporate the techniques you have learnt to start basic projects.